1. 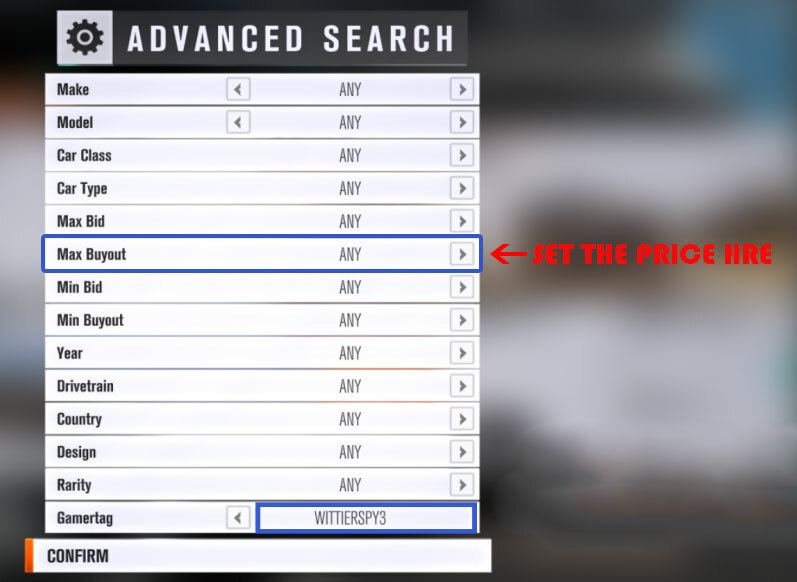 Please better only put the cars you want us to buy in Auction House. 2. 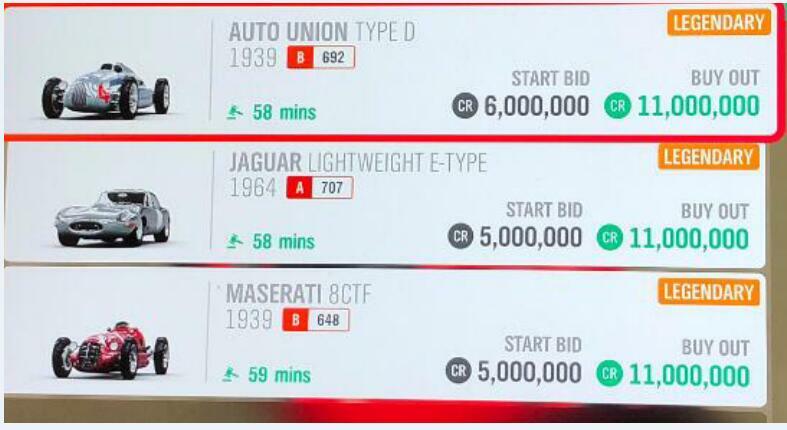 If you buy 11M Credits, you can list a Legendary car and make its buy out at 11M. 3. If you buy more than 11M, you can list more Legendary Cars to reach your amount. 4. If you put many Cars, we will randomly buy those total value which is same or close to your purchase amount. 5. Please set the Duration as 24 hours, and the 15% Auction Fees Are Of Your Charge. 1. If your account does not have 1M FH4 Credits, you can sell a Pagani 2010 (Forza Horizon 4 Ultimate Edition have it, and This Car max price is 2.15M Fh4 credits) at the auction house. Tell to Our at live chat (In the right bottom of the page). Our Gamer will buy this car then you have the credits to put your bought FH 4 credits. 2. If you have 1M FH 4 Credits. Go Auction House to find a Legendary car and put your bought FH 4 credits In Your Auction House. Our Gamer will buy this car you got the credits Notice: Put Car In auction House Start Price Must More than 1M.